We are offering a gamut of F.F.S Three Side Sealing Machine which has widely accepted Indian as well as international market. 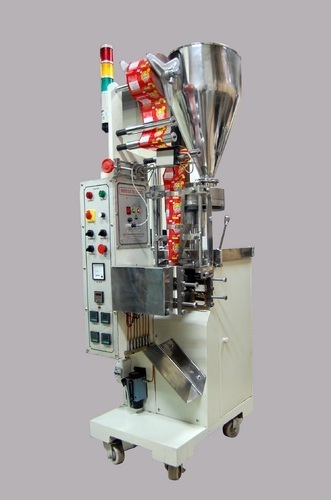 These machines provide Sealing solutions from three sides at a time and thus take minimum time to execute the operation. Coding Device Mechanical/Electronic Like Mfg Date, Lot No. etc.